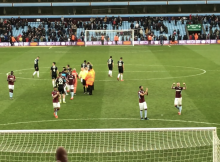 Villa Player Ratings: Rotherham 1-2 Aston Villa – 10 men deliver 7th straight win. 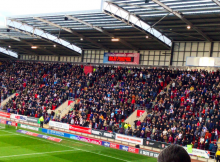 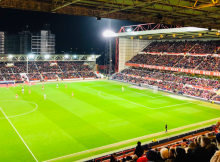 Half-Time Player Ratings – Rotherham 1-0 Aston Villa – Penalty miss & Mings RED. 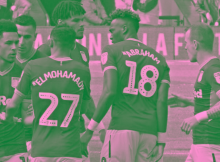 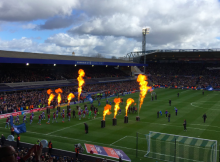 Player Ratings: Aston Villa 2-1 Blackburn Rovers – Five straight wins fuel playoff push. 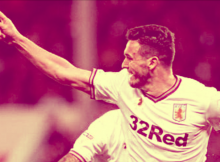 Villa Player Ratings vs Blackburn. 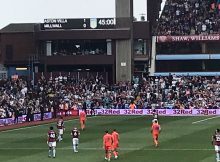 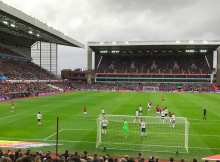 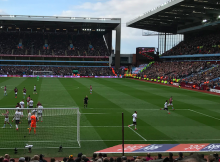 Villa Player Ratings: Aston Villa 4-0 Derby County – Emphatic win at Villa Park. 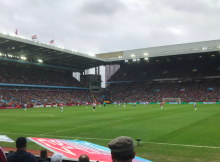 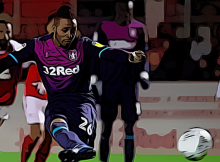 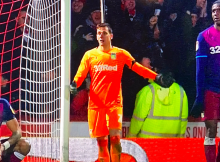 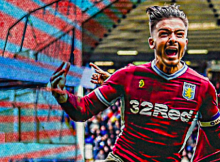 Villa Player Ratings – Stoke 1-1 Aston Villa – Highs & Lows after another comeback draw. 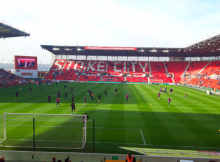 Stoke 1-1 Aston Villa - Player Ratings.